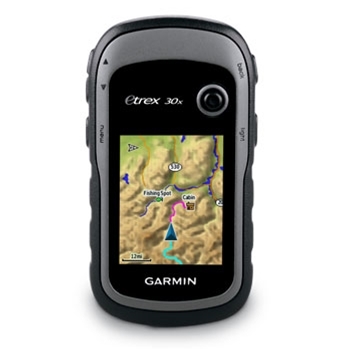 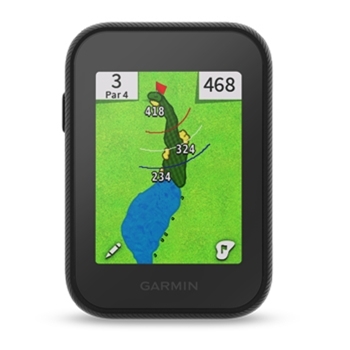 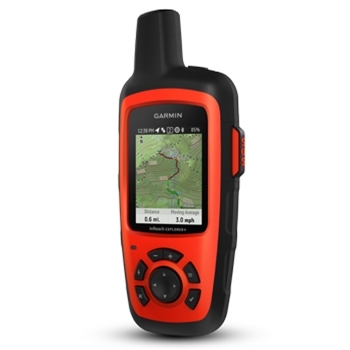 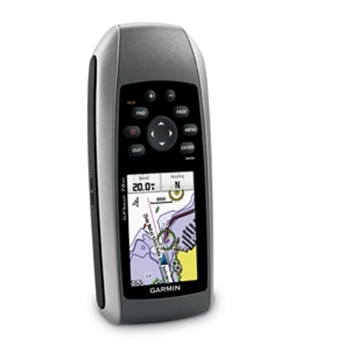 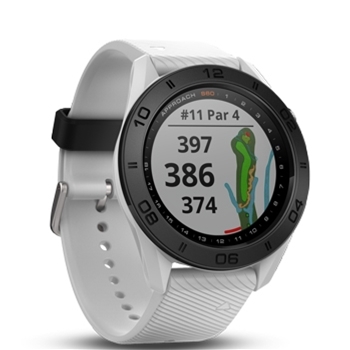 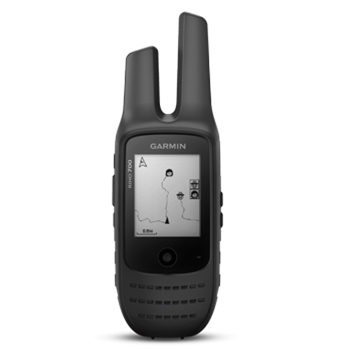 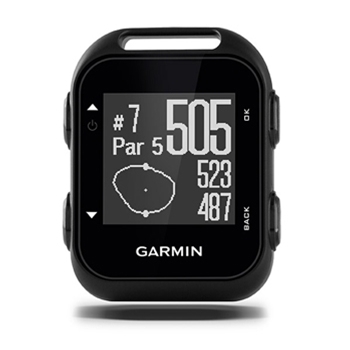 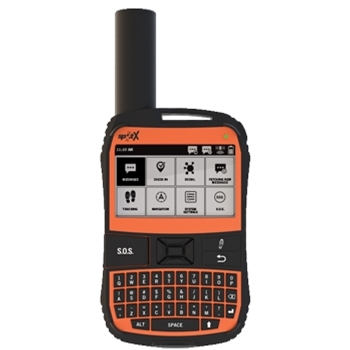 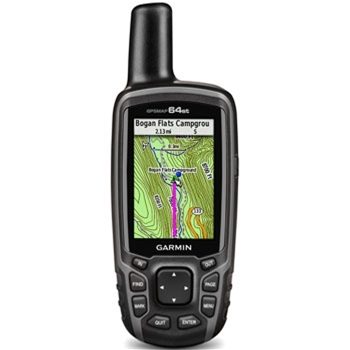 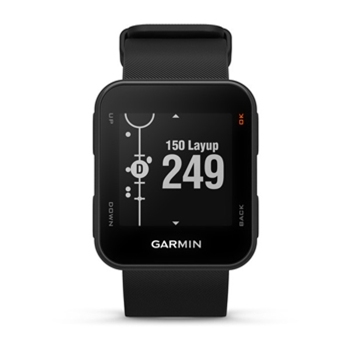 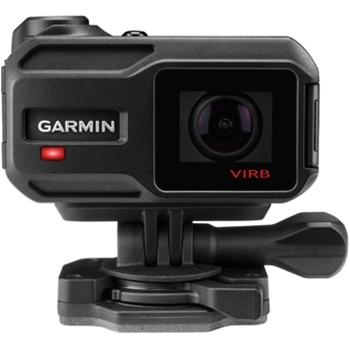 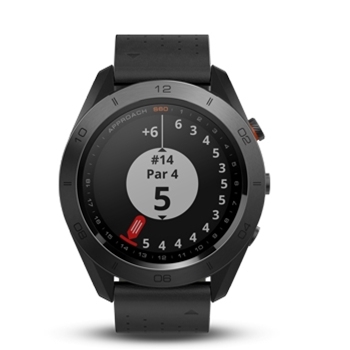 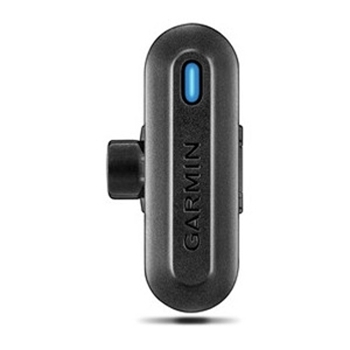 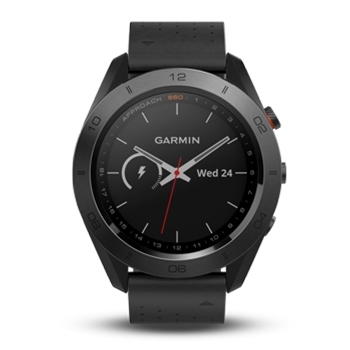 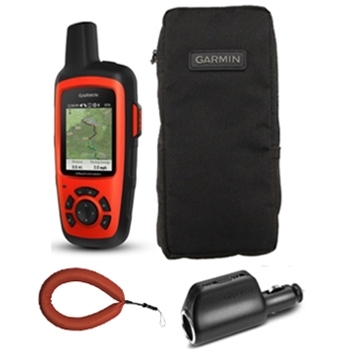 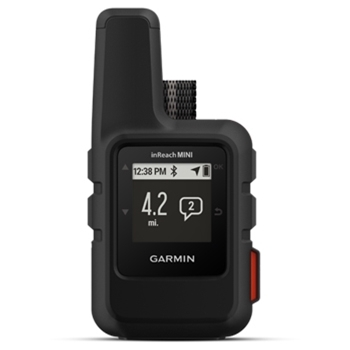 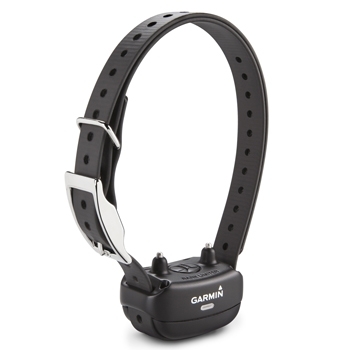 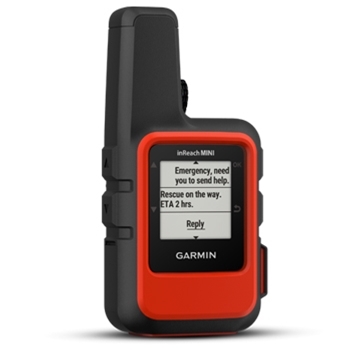 Great Deals & Specials on Outdoor GPS . 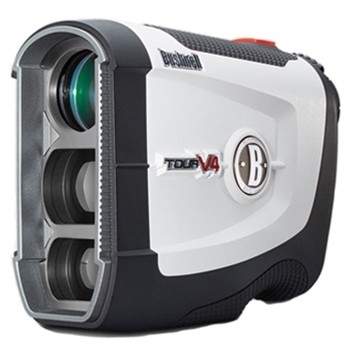 Bushnell Tour V4 Patriot Pack is a lightweight laser rangefinder with accuracy to 1 yard! 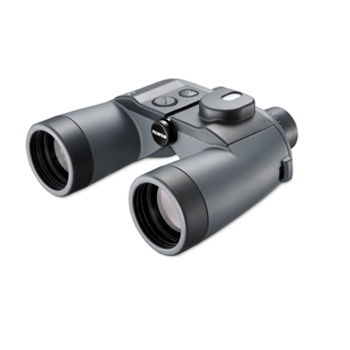 5x Magnification System, JOLT Technology and Ergonomic Design.